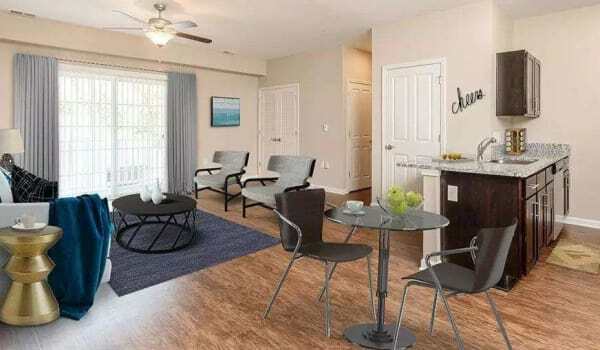 Canal Crossing Apartments offers upscale, boutique living in Camillus, NY. Our spacious one and two-bedroom apartments for rent near Township 5 are equipped with modern features and high-end finishes. From the moment you set foot on our grounds, the details and unparalleled amenities will be apparent. Stone and vinyl siding adorn the exterior of our community. Inside, there is even more to love. 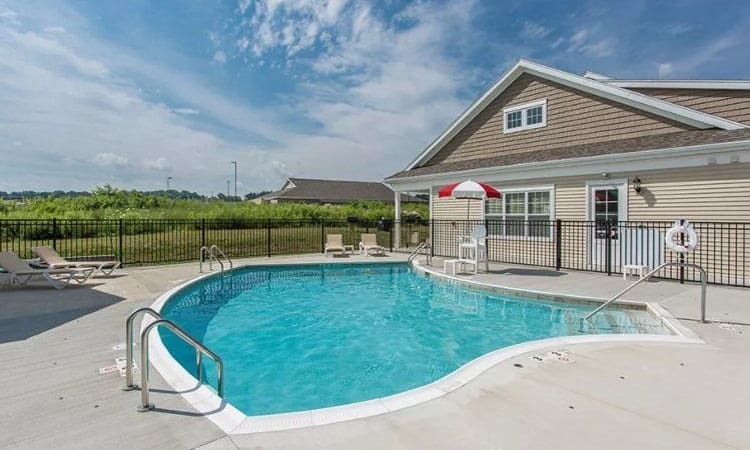 Canal Crossing offers you granite countertops and open-concept floor plans. Each of our kitchens is fully equipped and features an undermount sink. 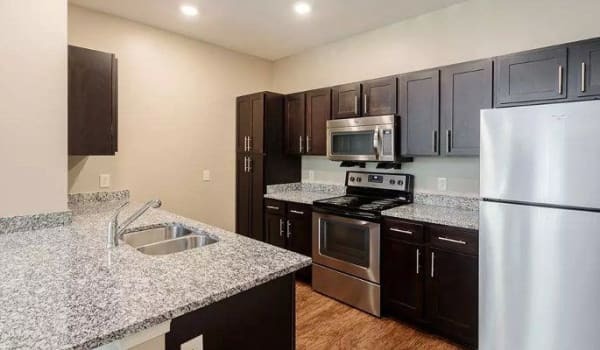 Other fine features of your new apartment home include an in-home washer and dryer, central air, and nine-foot ceilings. One of the most unique aspects of Canal Crossing is our community center. 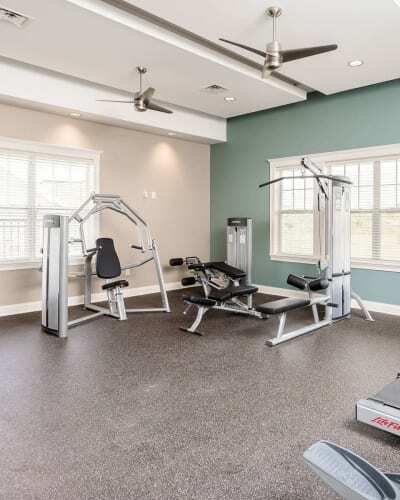 We provide our residents with a state-of-the-art fitness facility and complimentary Wi-Fi access. Our gathering room is also equipped with comfortable seating areas. Another popular on-site amenity we offer is a sparkling swimming pool, complete with sundeck and lounge chairs for optimum relaxation. For more information on the outstanding features and amenities offered by Canal Crossing, contact our leasing office and schedule a tour. Our friendly and professional staff is on hand to answer your questions or show you around.